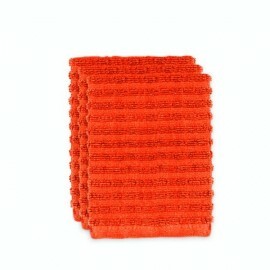 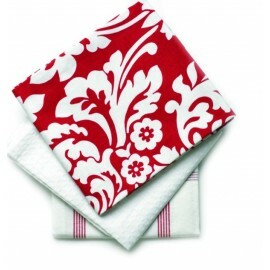 Each Ritz set of 6 terry looped dish cloths in a coordinating solid and check design is made from 100-percent terry looped cotton. 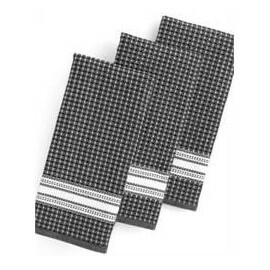 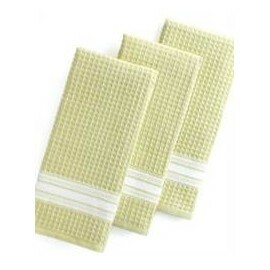 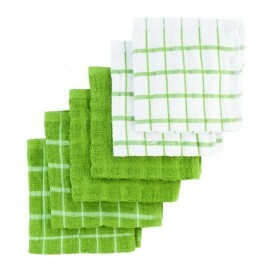 They are highly absorbent and long-wearing and great for everyday use. 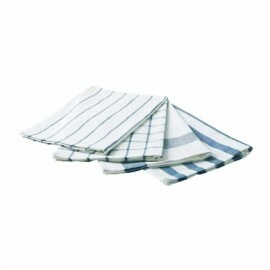 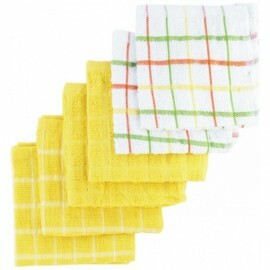 Each dish cloth measures 12" x 12 " and can be machine washed and dried.